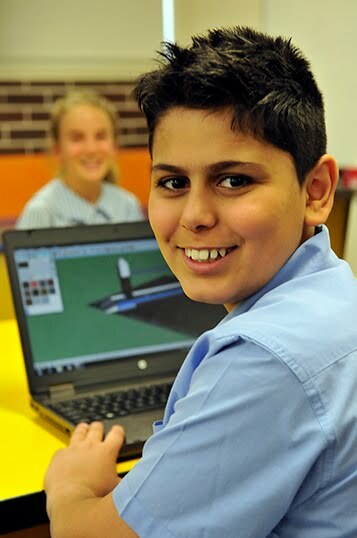 CloudShare is CEO Sydney's online learning system. It is powered by Google Apps for Education. Click the image below to access CloudShare.